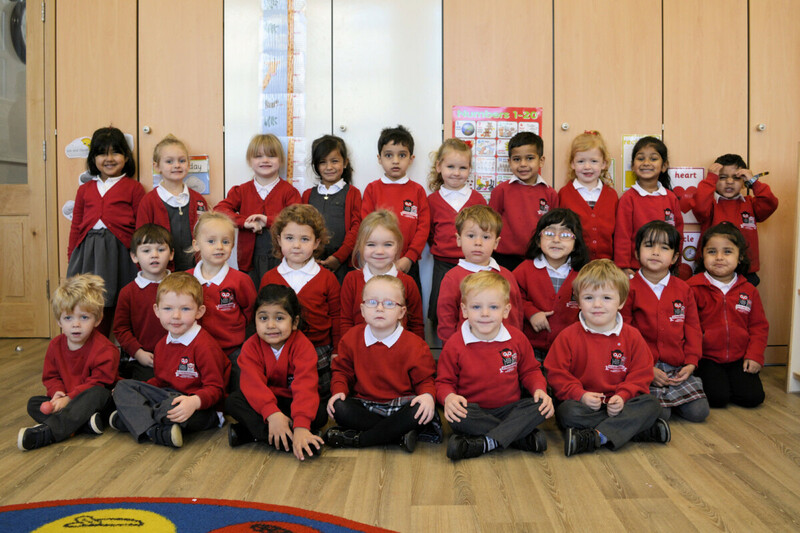 We hope that you have enjoyed your first half term in Nursery! We have really enjoyed getting to know you all and learning lots of new and exciting things. 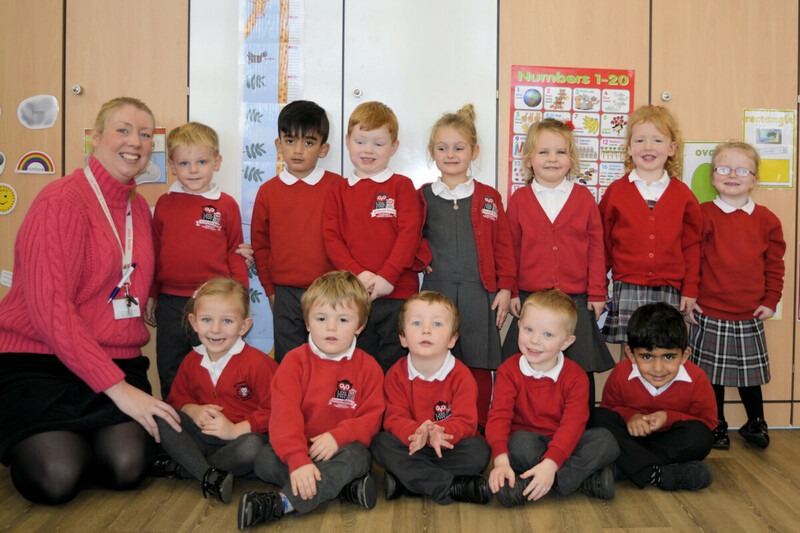 We are really proud of how well you have all settled into Nursery and how well you are all learning. We hope you have had a lovely half term holiday and you are looking forward to all of the things we are going to be doing this half term.